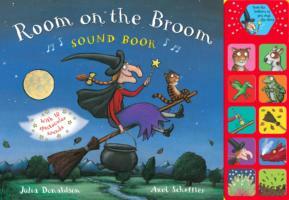 The Scarecrow’s Wedding is a fabulous love story, with drama, humour, originality – and a happy ending! 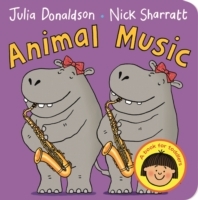 The bestselling book is now available with a high-quality audio CD, brilliantly performed by award-winning actress, Imelda Staunton. 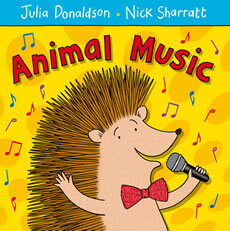 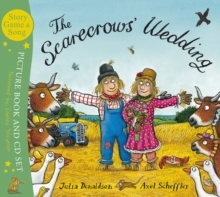 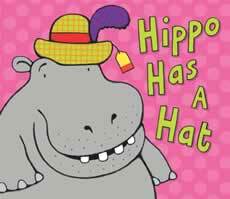 The CD contains the full story with music, The Scarecrows’ Wedding Listening Game and the brand-new Scarecrows’ Wedding Song, which was written specially for this CD by Julia Donaldson.